The new caps are finally here and we have a very limited few for sale. 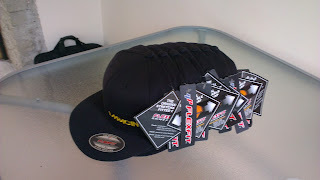 They are a premium quality Flexfit cap which have been embroidered, to ensure a quality finish. The caps are £23 (27 Euros). Payment is preferred by PayPal. We can deliver to the races in the UK and also Stuttgart, Oudenaarde or Velenje. Alternatively I am happy to provide a shipping cost. 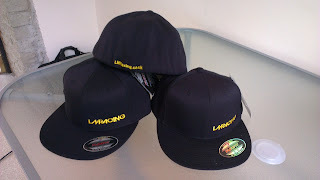 Please email Leon if you would like to purchase one of these awesome caps.